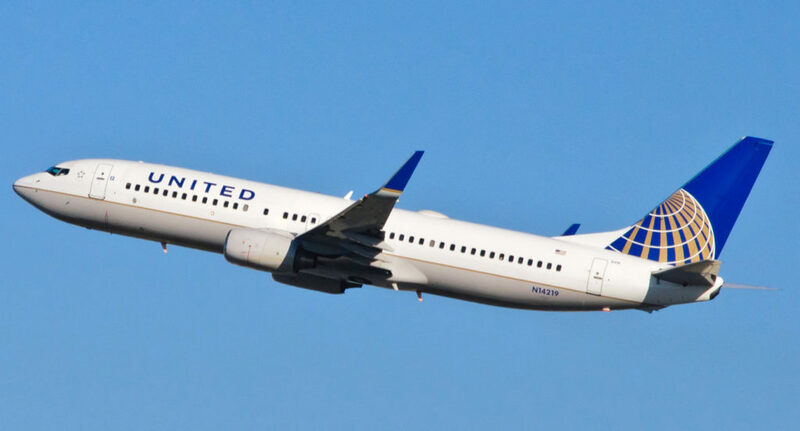 United Airlines – Flying the Friendly Skies? Do Your Leaders Reflect Who You Are as a Business? 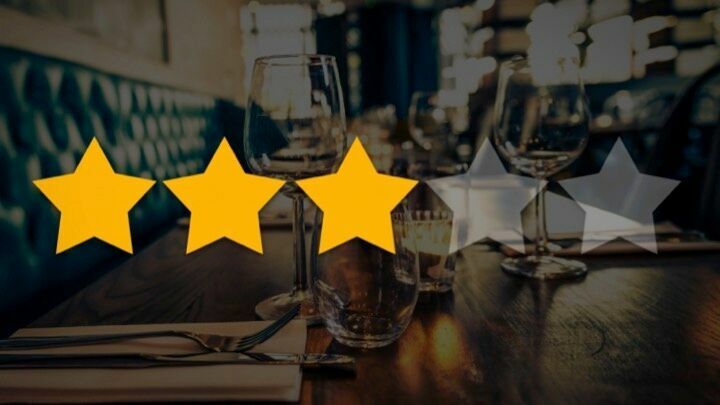 Do You Know How Your Customers Perceive You? 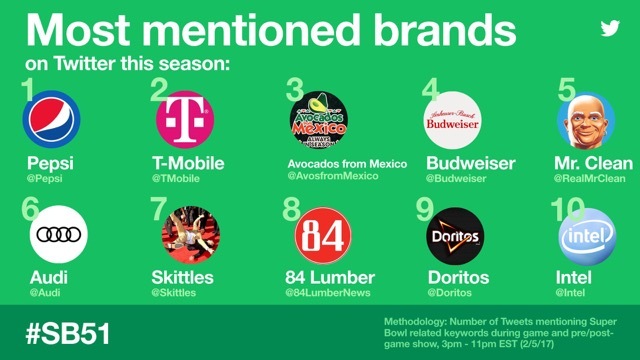 What Brands Won the Super Bowl?